Marketing cannot be considered as a separate function, it is the whole business, seen from the point of view of its final results that is profit, through customer satisfaction (Peter Drucker). Sports marketing is building a highly identified, passionate fan base such that fans, sponsors, media and government pay to promote and support the organization for the benefits of social exchange and personal, group and community identity within a cooperative competitive environment. 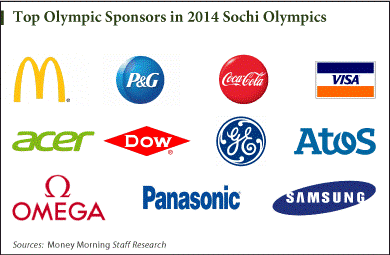 Sport sponsorship is now being integrated into many company’s marketing strategies around the world. 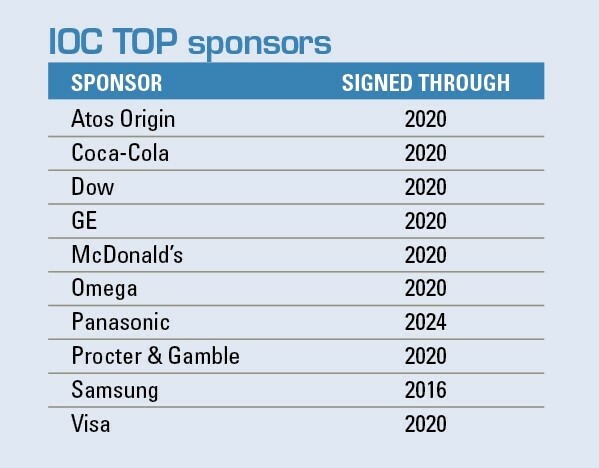 It has been stated that “there has been a dramatic rise in corporate spending on sport sponsorships in many industrialised countries” (Copeland et al, 1996). This dramatic rise in spending can be attributed to the benefits that have been derived through this form of marketing by a myriad of businesses. It is very difficult for new brand (except Europe, USA) or non-western company, no matter how good the products are, to enter a mature market in which existing brands are popular. Samsung and Hyundai/Kia of South Korea have created a variety of partnerships through different forms of sports sponsorship by dynamic sport marketing strategy. Their risk taking sports marketing and sponsorship strategy helped them raise their brand profile and created positive associations with key sporting events and athletes. Two Korea companies had started from very different industry area like that a textile material company(Samsung, 1941) and a construction company (Hyundai, 1947) about 70 year ago. By revolutionary economic development of South Korea(1980~1990), they changed their main business as electronics and motors just 30 year ago. But these worldwide business needs innovative globalization marketing and sales strategy for each company to compete with other global companies like that GE, Siemens, Sony and GM, Ford, BMW, Benz etc. Even though, they did not have any practical sport marketing and sponsorship experience, they had to find the new marketing strategy and investment target that was very different from national market. Because at that time in South Korea, first professional sports league like that football and baseball were started by government’s political demand and social obligation of big companies(Samsung, Hyundai, LG, SK etc.,). Therefore, all professional clubs were operated like a charity foundation of all big companies. For entering the world market, they have to choose effective and efficient marketing strategy, then they decided and implemented to active sports marketing and sponsorship. Sport marketing from sponsorship to big sports events like Olympic and World cup can give sustainable, profitable, and viable business growth. But there are many fluctuation these kinds of marketing strategy. Two South Korea companies are very rare and prospective success case of sports marketing and sponsorship in long term business strategy. Samsung’s sports marketing has been especially effective overseas. 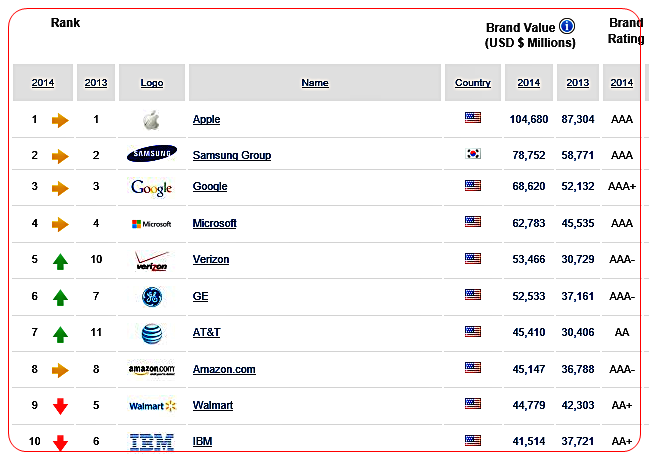 Started at 1998 Nagano Olympics, Samsung’s participation as the official Olympic sponsor has been remarkable results this year; its brand value ranking became the 2th in the world. Began with the Olympics, Samsung’s sports marketing has now expanded its scope to international competitions such as Asian Games, Paralympics and Youth Olympics and to various International Athletic Federations in track, hockey and soccer. Separate from this, Samsung also sponsors sports teams in different countries such as Chelsea in England, this contributes to raise the brand image and to increase sales. Samsung’s commitment to the Olympic Games is one of the company’s most significant efforts in promoting international goodwill. Samsung became a Worldwide Olympic Partner when it joined the TOP Program in 1997 under the category of wireless telecommunications equipment. 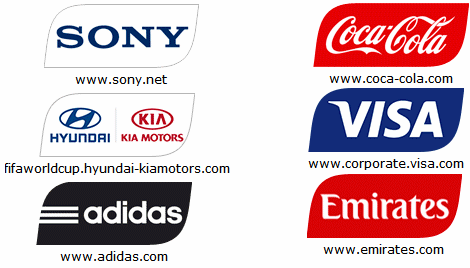 Hyundai / Kia Motors considers football sponsorships as a core element of its marketing strategy and as an efficient way to communicate with customers by sharing their passion for football and building an emotional connection. Through its football sponsorship activities, Hyundai / Kia Motors aims to position itself as a brand that delivers the excitement of the world’s greatest game to football fans all over the world, and remains deeply committed to supporting and furthering the development of the sport. 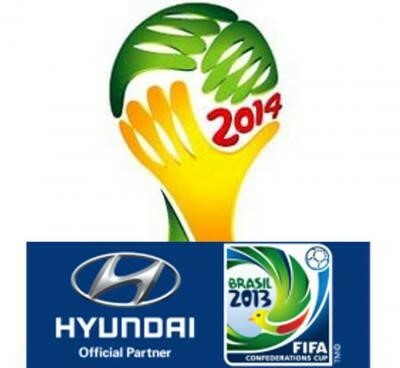 Following its successful participation in the 2010 FIFA World Cup South Africa, Hyundai, along with its sister company Kia, looks forward to maintaining its role as the Official Automotive Partner of FIFA until 2022. 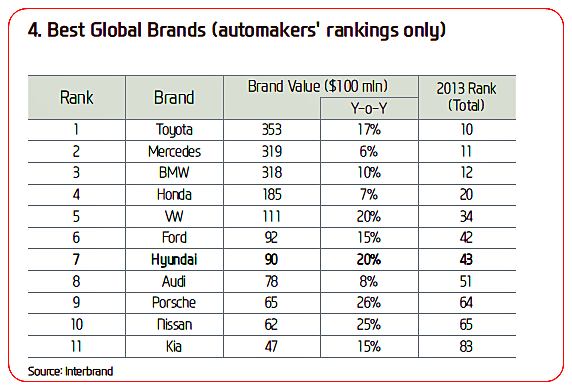 Sports marketing allows Hyundai/Kia to reach a large audience and create positive associations, moreover sports sponsorship enables Hyundai/Kia to be linked with superiority in another field. – Hyundai/Kia motors uses the sponsorship to reassure its position as an automotive company that represents football marketing. 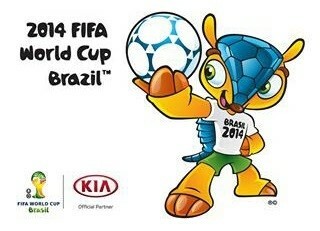 – Hyundai has been a long-standing partner of UEFA since UEFA EURO 2000. Hyundai will continue its partnership as a UEFA Euro top partner, the top-tier sponsor, until 2017. – Hyundai supports the college American football league in USA and Football A-league in Australia. Sports sponsorship can bring two brands together and give both of them wider exposure. But while the benefits of an association may seem obvious, the only way to really judge the success of a sponsorship program is to measure it. Effective and qualitative sport marketing and sponsorship depend on the ability to create dynamic and engaging campaigns that allow brands to become a literal part of property being used as a channel. Moreover, alignment of values and congruent messages between the brand and property is essential. Therefore, sport marketing and sponsorship of Samsung and Hyundai/Kia through Olympic and World cup have produced immediate and long-term effects of their brand quality, corporate image, and business growth around world. Sports marketing and sponsorship strategy by Samsung and Hyundai/Kia will be the one of the most successive cases of business and sports marketing history.